This guide provides information for PLNU Regional Center students, faculty and staff. Chat with a librarian here! You can also connect via text message at 619-592-8884 or by email. Click to view a list of all of the Ryan Library's Research Guides, or to search for the one you need. 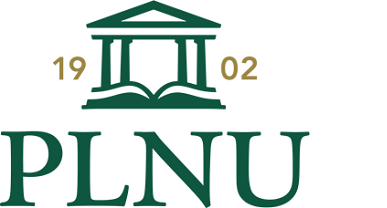 See all PLNU Ryan Library Databases | Trouble logging in? 1. Check to see if we have the printed journal in Ryan Library (Hint: use the Title Search). 2. Request the article through ILLiad. The purpose of this guide is to help our Regional Center users access library resources.